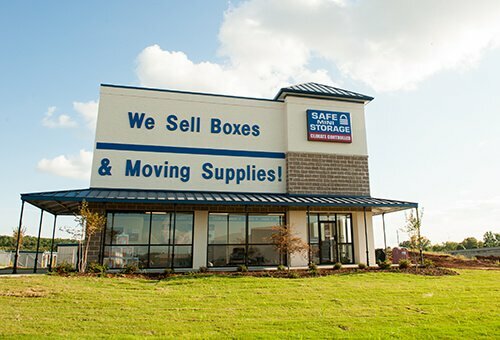 Safe Mini Storage is owned and operated by Breland Companies, which has been in business since 1975. 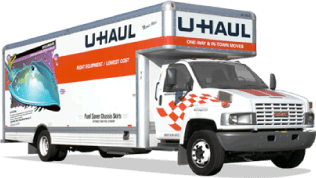 We have convenient self-storage locations to serve Hampton Cove, Huntsville and Madison in AL and Gulfport, MS. For more information give us a call today. Our on-site staff will be happy to answer any questions you may have. The individual was very helpful and helped me decide what storage unit i needed. Great service and assistance for our trailer needs. Josh and Ian connected the trailer when we decided and disconnected when we returned. A great experience and we will be back. Excellent service and very responsive to meet our needs. Facility is clean and secure to ensure that we do not worry about our storage items. They also welcome military or military retirees. Thank you! New, clean facility. Moving from another storage facility down the street. Very professional, helpful manager (Ian). Convenient and secure. I always receive excellent service at this location. The guys are very accommodating. I was just walking by and picking up some trash in the road. I have to try and keep people from getting nails or screws in their tires. Picked up a lot of aluminum cans on the road side.